Since its inception, the agriculture industry has used technology to help farmers produce crops to feed an ever-growing population. According to Southern Phone, in the next 50 years humans will consume more food than in the last 10,000 years combined. 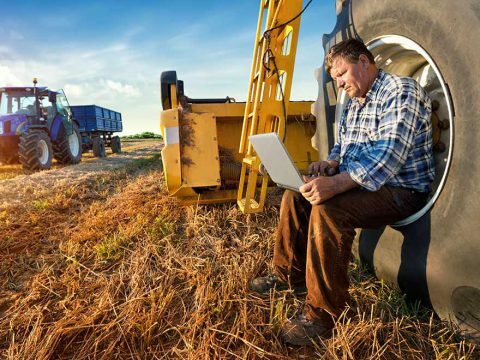 This, along with an ageing farmer population, declining farm numbers, reduced youth interest in agriculture, and rapid urban encroachment, points to one of the biggest challenges facing the global population that needs a new approach using the most innovative technology around to solve: robotics. 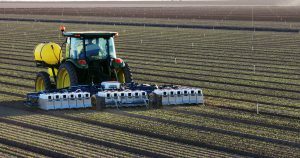 While agricultural robotics is still in its early stages of development, agbots are sure to be a key part of the future of agriculture. 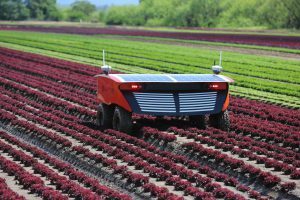 “With sophisticated, autonomous robots taking over farm activity, a new era is likely on the horizon for the agriculture industry” – Southern Phone. 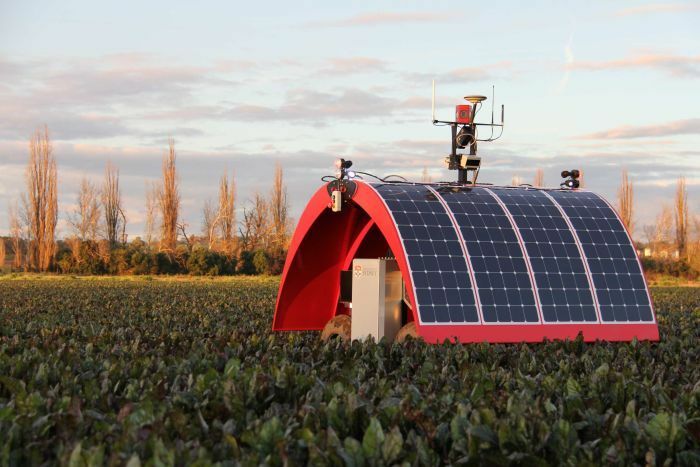 Robots are designed to take over the repetitive, slow, expensive, and labour intensive tasks for farmers, allowing them to focus on improving future yields dramatically. However, while the tasks they are performing may seem menial to we humans, they are surprisingly difficult to program into a robot. When deciding whether a piece of fruit is ripe to pick, we look at the colour, texture, and smell to decide whether it’s ready. All of these factors have to be accounted for in designing a robot to perform the same task. Even the simple act of picking the fruit is challenging for a robot, right down to targeting the fruit rather than the surrounding leaves. Over the past decade, bodies like the University of Sydney’s Australian Centre for Field Robotics (ACFR) have made solving these challenges their priority. When you think about robotics, futuristic robotic arms and bodies are the first thing to come to mind. 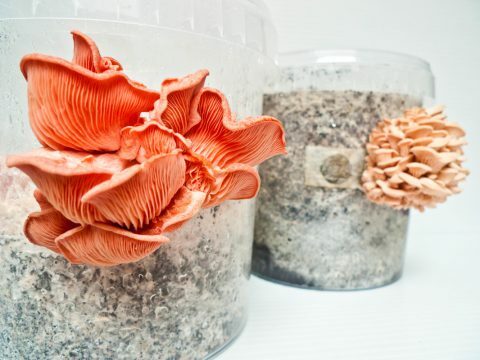 Thanks to the rapid advancement of technology, these ideas are now being developed for real world commercial use, opening the door to an exciting future for farming and helping to solve many of the agriculture industry’s problems. 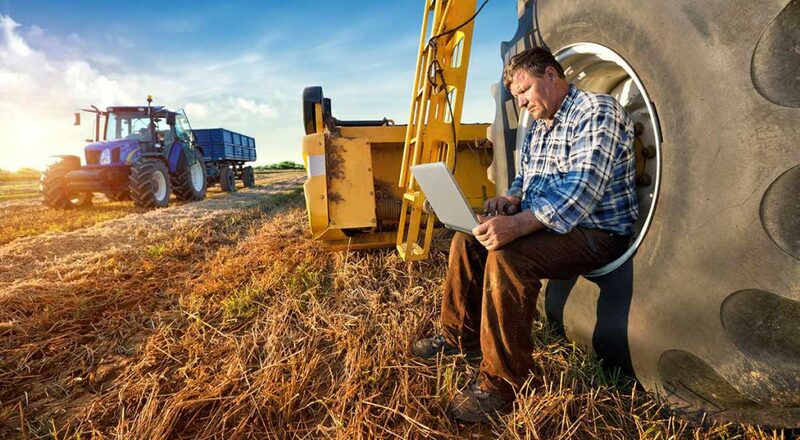 With robots remaining relatively affordable to build, anyone with the technological expertise and creativity can get involved in exploring the countless areas where Agbots can make an impact. 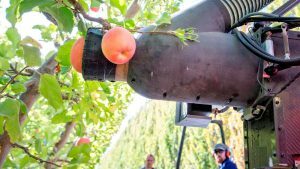 Over the past five years, this start up company has been developing a vacuum powered apple picking arm that reduces damage to apples when compared to humans while increasing the efficiency and speed of picking apples. 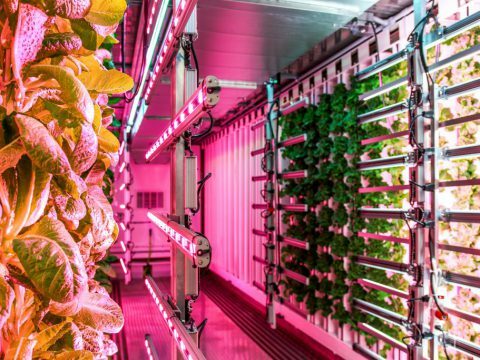 This company’s fledgling smart machine LettuceBot focused on the time intensive, expensive task of lettuce thinning. By taking images, this robot identified which plants to remove before spraying them with chemicals. This evolved into See & Spray, which works with developing drone technology to survey crop fields to target a greater variety of plants, as well as weeds. Robotics extends to much more than robotic arms and drones in the fields. 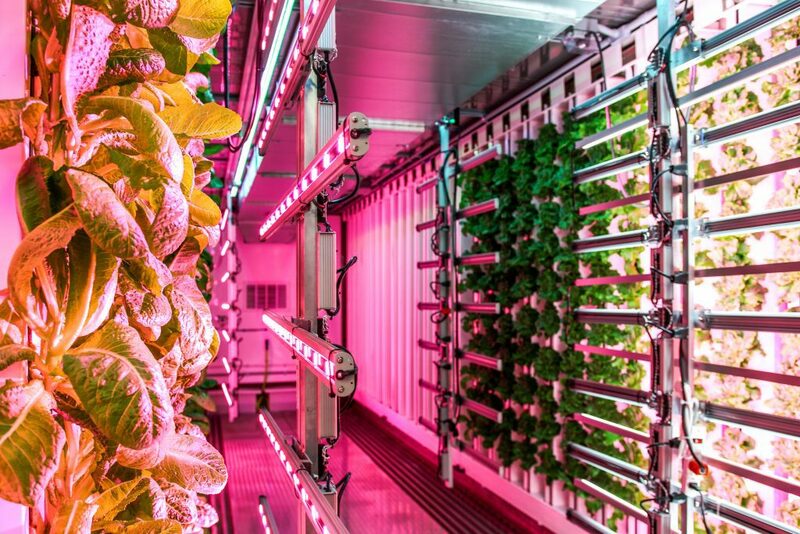 Fully automated systems can now grow crops faster and more sustainably than traditional farming, with little to no human input required. Iron Ox has created one such system to produce better produce. Robots seed, water, and care for each individual plant to a level that human care could not provide by itself. 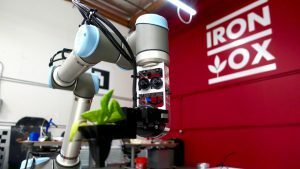 By using robots for the labour intensive process of farming these crops, Iron Ox farms enable daily harvesting so that everyone can access fresh vegetables. © 2017 Ministry of Data. All Rights Reserved.